terminology for materials sharing properties of both glasses and ceramics. that various colors can be added to a piece during the printing process. company does the rest and ships the finished product the next day. and vases - and then get them 3D printed and delivered to your door. send unique gifts to friends or simply to decorate their own homes. specifications, which is kind of cool. 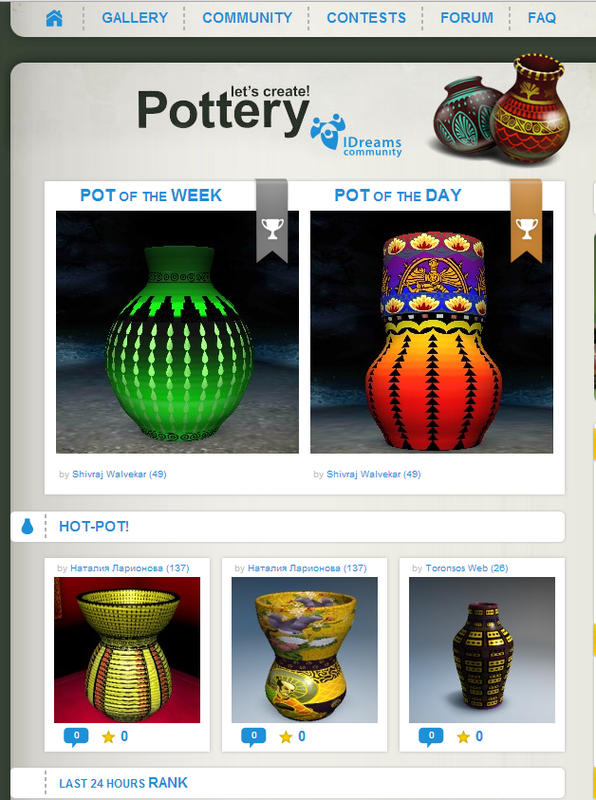 million designs have been uploaded to the online gallery associated with it. building up the object (additive manufacturing) one layer at a time.